Search giant Google started rolling out a new feature last year which gave users the ability to message businesses through their Google profiles. Now, that option is right inside Google Maps. 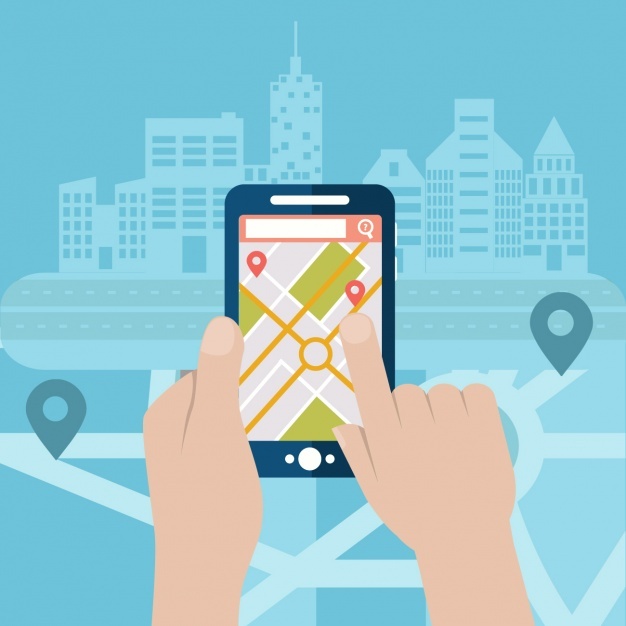 The tech company integrated Google Maps Messages into both Android and iOS, allowing users to see their B2C conversations without having to leave the apps. 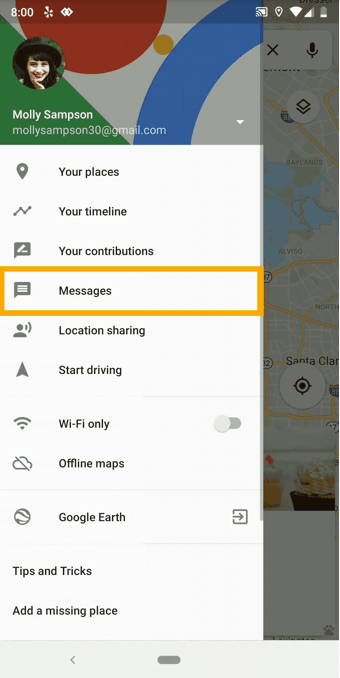 Google Maps Messages are accessible through the menu button, located at the top of the interface. Google will expand the tool to more countries this week. Recently, Google Maps integrated two key features from subsidiary Waze — traffic collision and speed enforcement reporting. The company also introduced a new “Follow” feature to help users stay up-to-date with their favorite places.